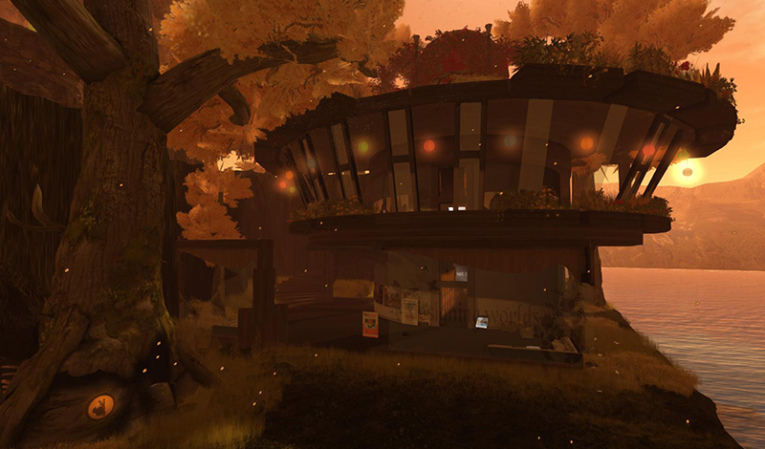 Join us today, Monday 14th July at 2pm SLT at the Designing Worlds studio in Garden of Dreams for a discussion about Second Life’s continued viability and the ways in which Linden Lab might attract existing communities to their new platform. We have a great panel of guests – including Jessica Lyon, Project Manager of Firestorm, Jo Yardley, owner of 1920s Berlin, Maxwell Graf, owner of Rustica. JJ Drinkwater, Virtual and real life Librarian and Pathfinder Lester, Community Engagement specialist (and the ex-Pathfinder Linden). We don’t talk about the technical possibilities of the new platform; instead we’ll be focus on what needs to be done to keep Second Life vibrant and alive … and, at the same time, what might persuade the residents of Second Life to make a commitment to a new environment – and some of the answers may be surprising! Join us at 2pm for an important and fascinating show – make sure that you don’t miss it! Previous Post: Lots of Gifts and Inventory Control Tips from Happy Hunting! Designing Worlds studio in Garden of Dreams for a discussion about Second Life’s continued viability and interesting views to the people. 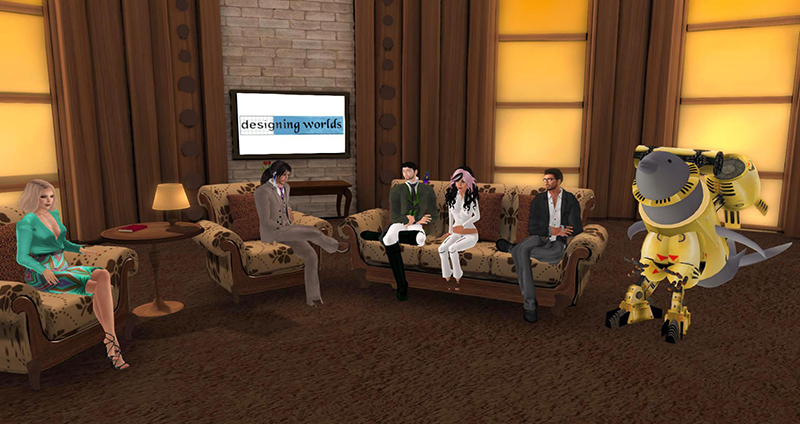 Second Life is a popular virtual space for meeting friends, doing business, and sharing knowledge.